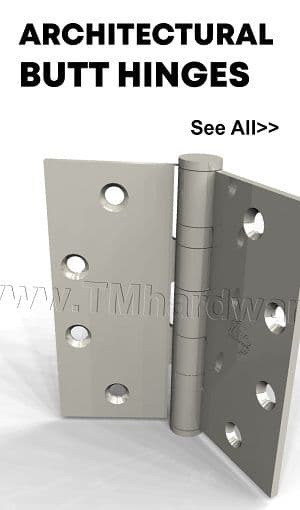 This J Interlocking Hook Threshold Accessory is designed for use with Interlocking Thresholds. 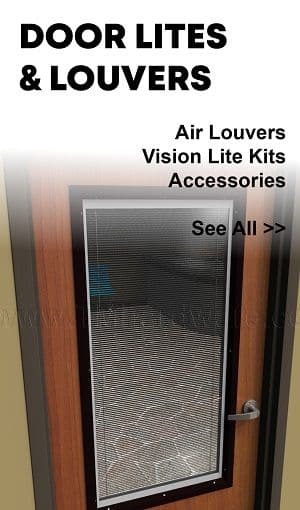 It is ideal for exterior doors as it prevents infiltrations of air, wind and water. 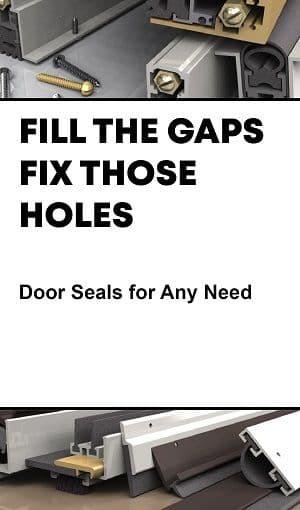 Can be applied on the underside of doors, or ideally, in a rabbeted channel under the door. 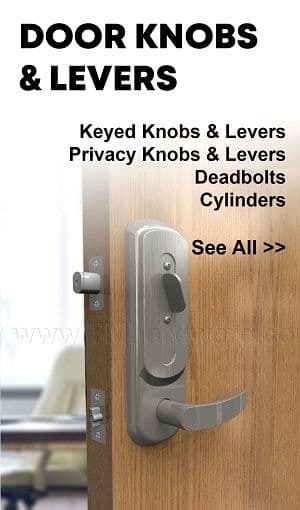 Available in zinc or bronze options. 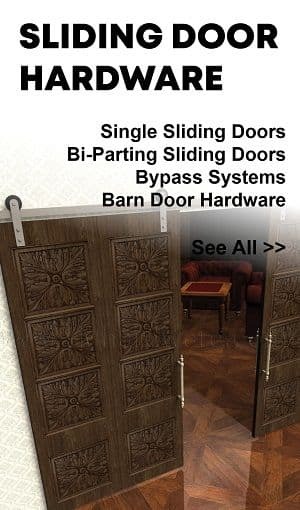 QUICK SHIP ITEM - Aluminum Mill Finish and Dark Bronze Anodized in 48" and 84" Length: This 12" wide Saddle Threshold is extruded from high quality aluminum, providing long lasting superior performance. A continuous design with no welded center line, great for cover plates and closers. 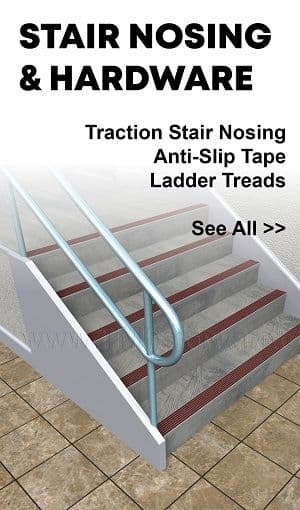 It has a height clearance of .25" which aids in insulating a room as well as creates a smooth transition between two floor surfaces. This aluminum Interlocking Angle is designed for use with Zero's Interlocking Thresholds and for some Weather-stripping Applications. 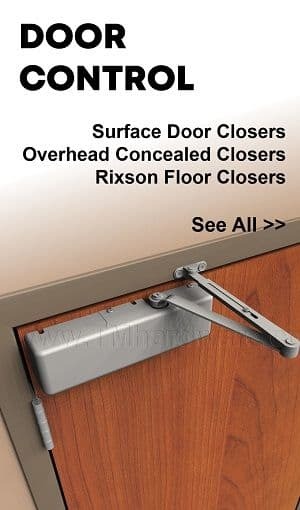 When the door is closed it interlocks with the threshold or other component to create a barrier against wind, air, insects and water infiltration, making it ideal for exterior doors. Angle is surface applied to the face of the door for easy installation. 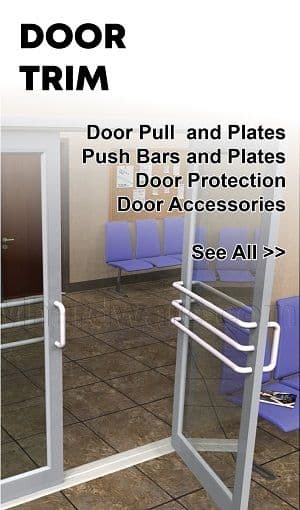 Pemko interlocking threshold is a reversible weather sealer for in-swing or out-swing doors. Threshold is supplied with a J Hook, which prevents moisture, wind and air from entering under doorways. 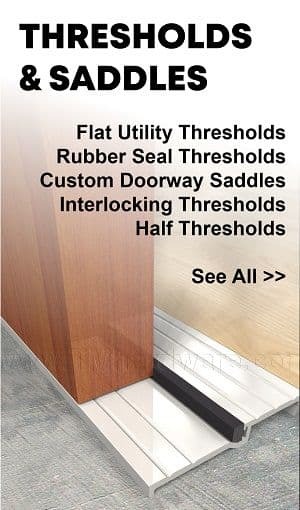 This threshold is a proven solution in properies of high elevation or homes near the ocean. Overall dimensions or threshold is 4.5" W x .875" H. Available in bronze and length is custom cut to size. NGP Utility Threshold has a clearance of .5" which creates a barrier against dirt, dust, drafts and light infiltration. This threshold is wheelchair accessible. 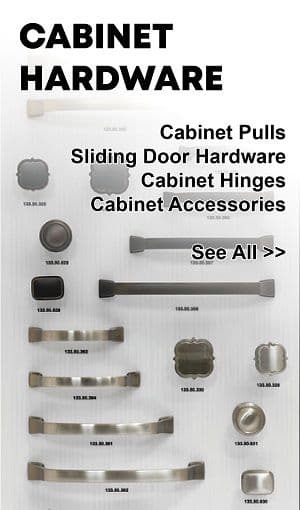 Available in stainless steel finish and length is custom cut to size. NGP 1013 Utility Threshold has a width of 10" with a clearance of .25" which creates a barrier against dirt, dust, drafts and light infiltration. This threshold is wheelchair accessible. Available in two finishes and length is custom cut to size. NGP Utility Threshold has a clearance of .25" which creates a barrier against dirt, dust, drafts and light infiltration. This threshold is wheelchair accessible. 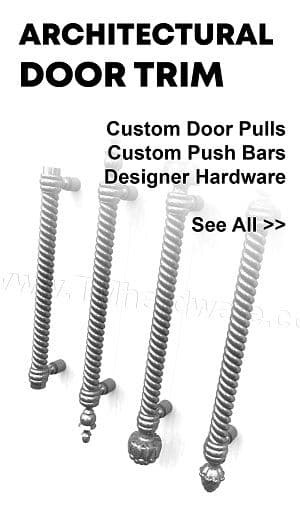 Available in stainless steel finish and length is custom cut to size. NGP 111 Utility Threshold has a width of 6" with a smooth top surface. It has a clearance of .5" which creates a barrier against dirt, dust, drafts and light infiltration. This threshold is wheelchair accessible. Available in two finishes and length is custom cut to size. NGP 211 Utility Threshold has a width of 3" with a clearance of .375" which creates a barrier against dirt, dust, drafts and light infiltration. This threshold is wheelchair accessible. Available in two finishes and length is custom cut to size. 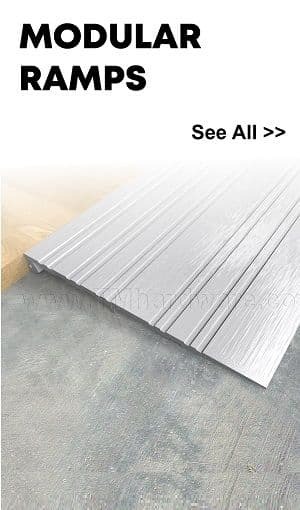 NGP 215 Half Threshold has a width of 2" with an offset of .25" which is a simple way to correct a floor offset between rooms and eliminate the tripping hazard associated with differences in floor surface heights. This threshold is wheelchair accessible. 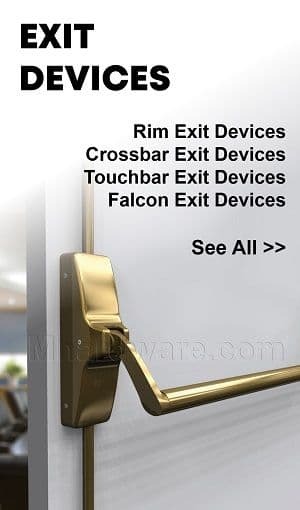 Available in two aluminum and brass finishes and length is custom cut to size. NGP 315 Half Threshold has a width of 3" with an offset of .25" which is a simple way to correct a floor offset between rooms and eliminate the tripping hazard associated with differences in floor surface heights. This threshold is wheelchair accessible. Available in two aluminum and brass finishes and length is custom cut to size. 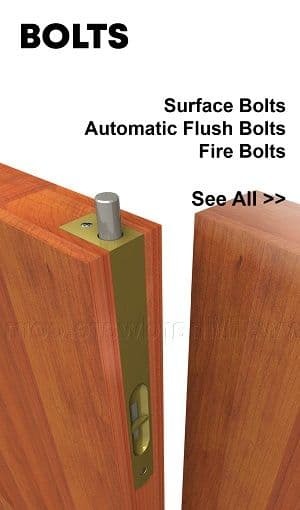 NGP 321 Half Threshold has a width of 2" with an offset of .5" which is a simple way to correct a floor offset between rooms and eliminate the tripping hazard associated with differences in floor surface heights. This threshold is wheelchair accessible. 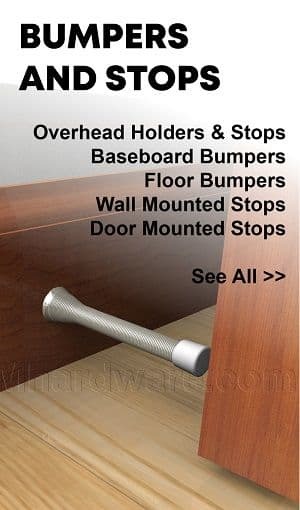 Available in two aluminum finishes and length is custom cut to size.